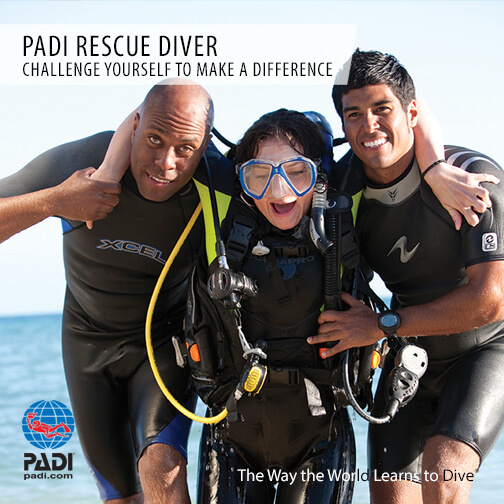 Every diver should aspire to be a PADI Rescue Diver. 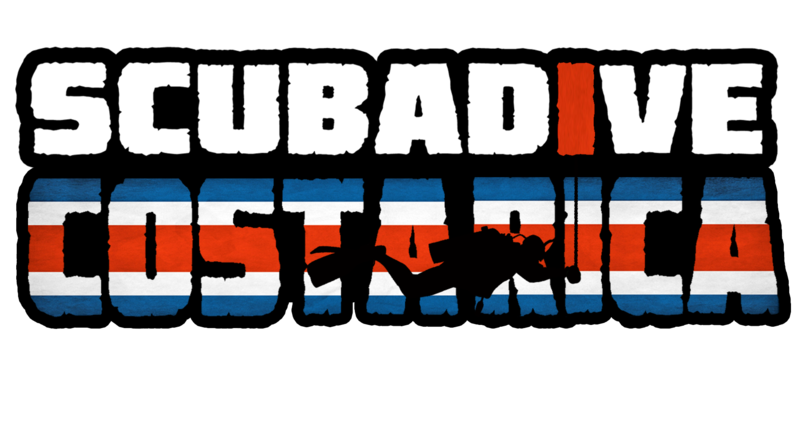 During your training you will learn to recognize and understand the cause of diving accidents in addition to strengthening your own self rescue skills. 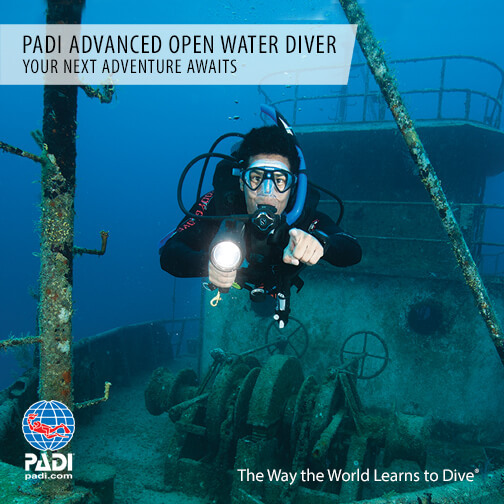 The PADI Advanced Open Water Course is a highly recommended follow up to your Open Water training. 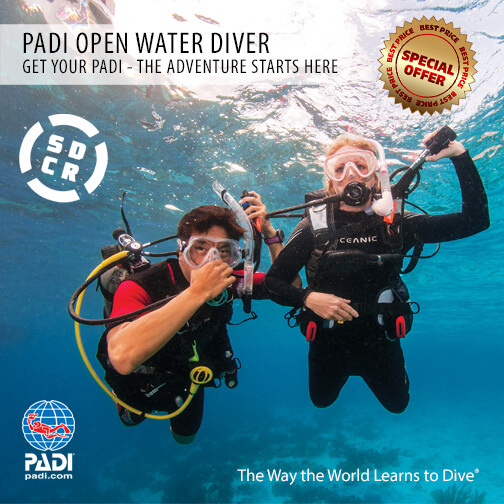 PADI Enriched Air Nitrox is the worlds most popular Specialty Diver Course and The PADI Deep Diver course extends your diving abilities to the maximum recreational limit of 40m/120ft.